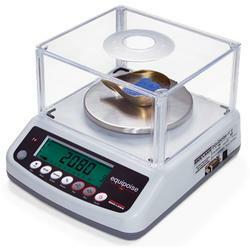 The Equipoise Series balance is ideal for classrooms, laboratories and industrial applications. 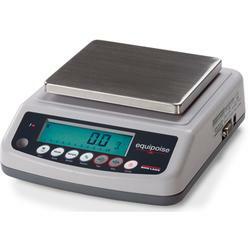 These seven-button balances allow quick access to 13 different units of measure, percentage, counting and accumulating. A detachable enclosed weighing chamber is included in capacities below 1,000 grams. Equipoise can be used with the included AC adaptor or an onboard rechargeable battery that offers up to 40 hours of continuous operation. RS-232 output is standard on each model. RS-232 cable is optional.